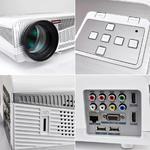 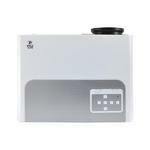 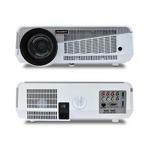 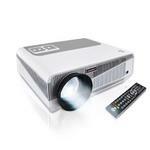 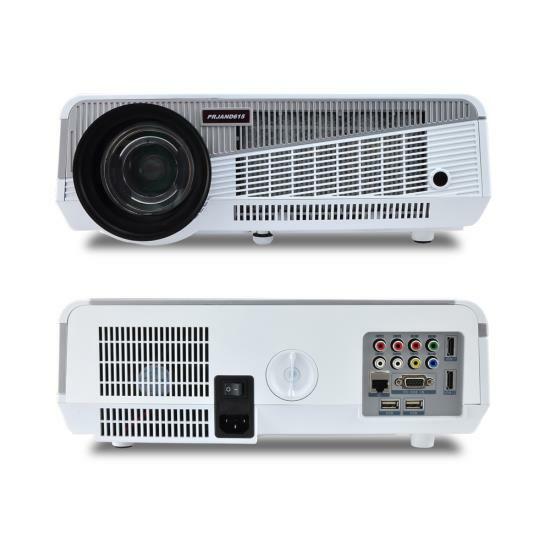 The Pyle PRJAND615 HD Smart Projector is your next-generation multimedia projector solution. 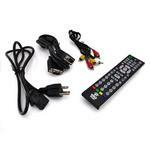 Create a unique and versatile entertainment experience -- Instantly! 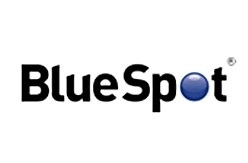 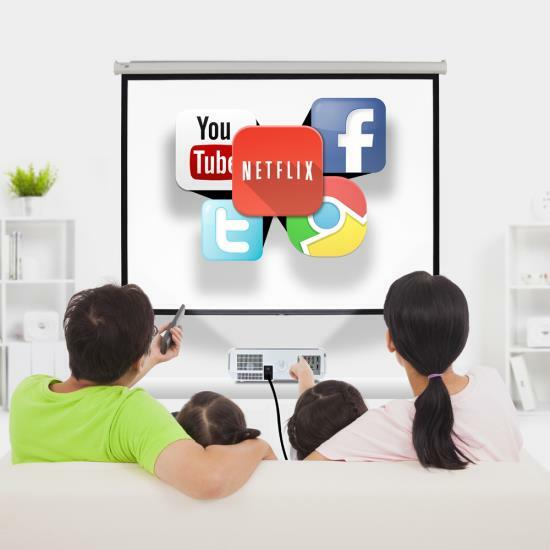 Surf the web via high speed Wi-Fi connection, project from external devices like your TV, PC, Laptop, Gaming Consoles and more! 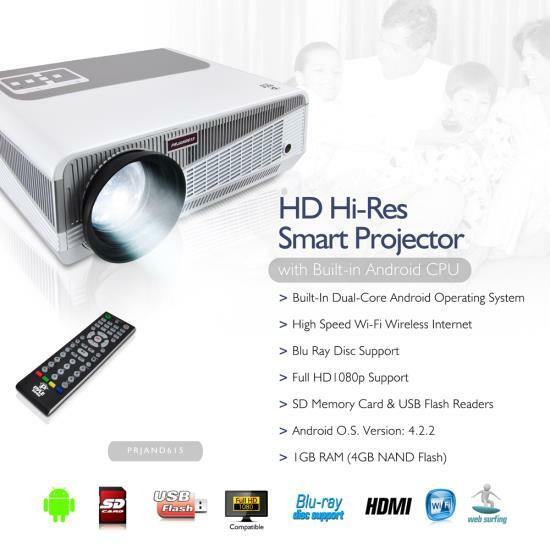 This high resolution projector also features built-in dual core Android computer that gives you full access to the internet and all of your favorite Android Apps. 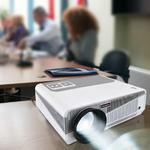 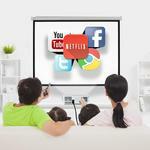 The Pyle Smart Projector is like a Laptop, TV and MP3 Player -- all-in-one! Adjust your screen and project sizes of up to 120’’ inches to create an interesting and next level home theater-style experience. 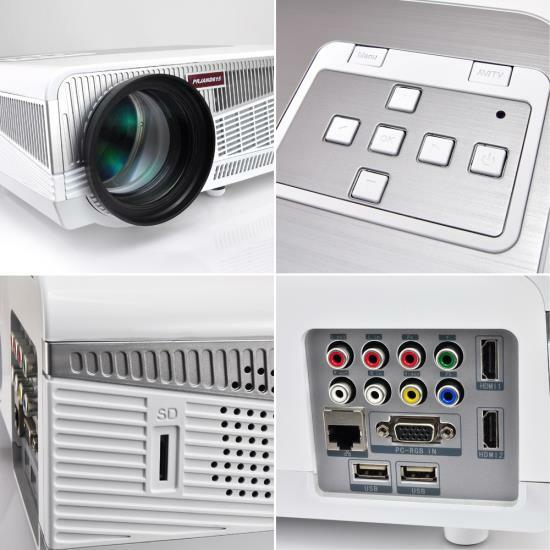 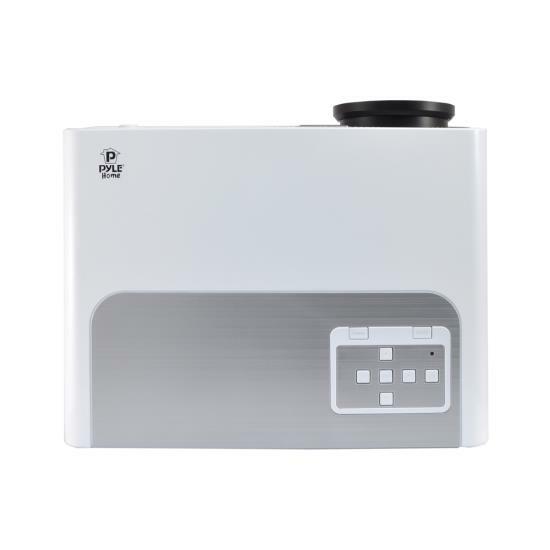 Pyle's PRJAND615 HD Smart Projector makes it easy to connect it all and project it all!.